When it comes to telling a story, beautifully, that’s what we do best. 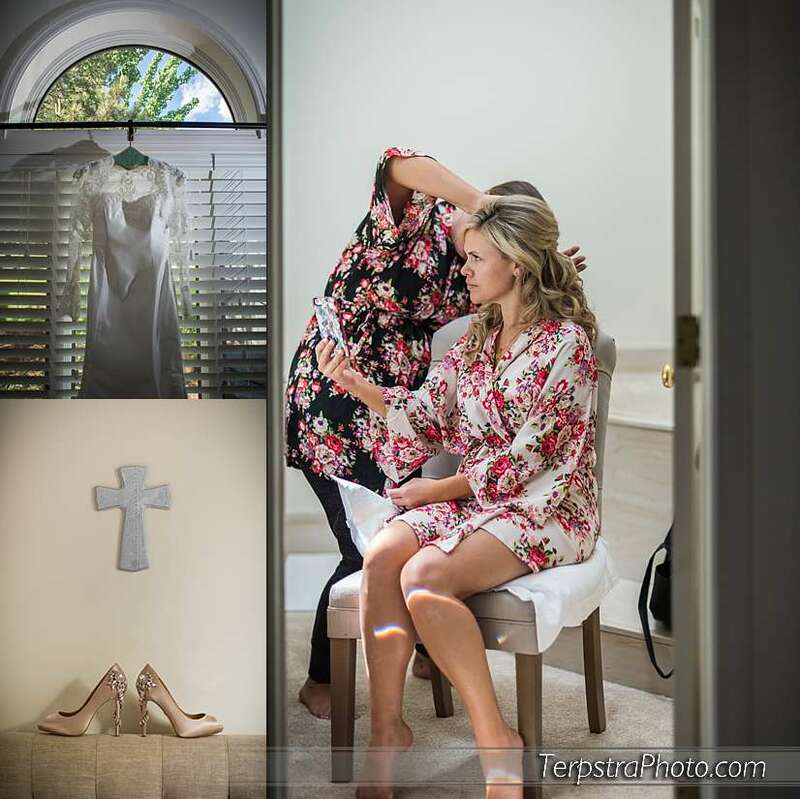 Dan Terpstra, of TerpstraPhoto.com, has been internationally awarded multiple times for telling a story through a camera, capturing the details perfectly, and both capturing emotion as well as helping to create it with his light-hearted and high energy style on your wedding day! We were lucky to do the wedding photography for Peter and Jennie downtown Grand Rapids at St Mary’s Catholic Church just as we did for his little brother many months earlier. It was such a pleasure to work again with this great family to capture all the beauty they provided! Starting at Peter and Jennie’s “future” home together, we had a great time with all the beautiful details the girls had for us. See the rest of Jennie and Peter’s wedding day at the Amway Grand Plaza Hotel in downtown Grand Rapids here! No one puts the energy into a wedding day quite like we do and you’ll see how well we can stay standing and energized for a long day which is how we tell our story. You’ll see from the rest of our website where the camera has brought us but don’t hesitate to contact us to discuss your wedding day by clicking the “contact” link above!